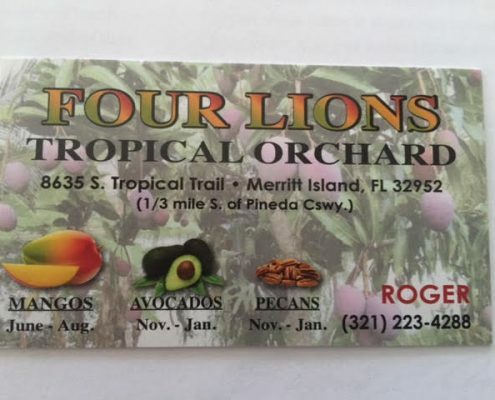 Four Lions Tropical Orchard is located in Merritt Island, FL, just 1/3 mile south of the Pineda Causeway. Our name comes from the four lion statues near the front gate that stand watch over the grove. 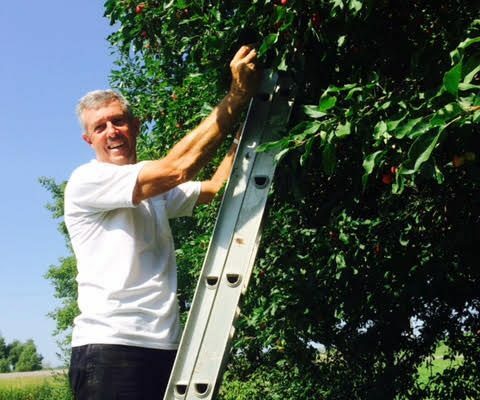 Everything we grow is all-natural and pesticide free to the best of our ability. 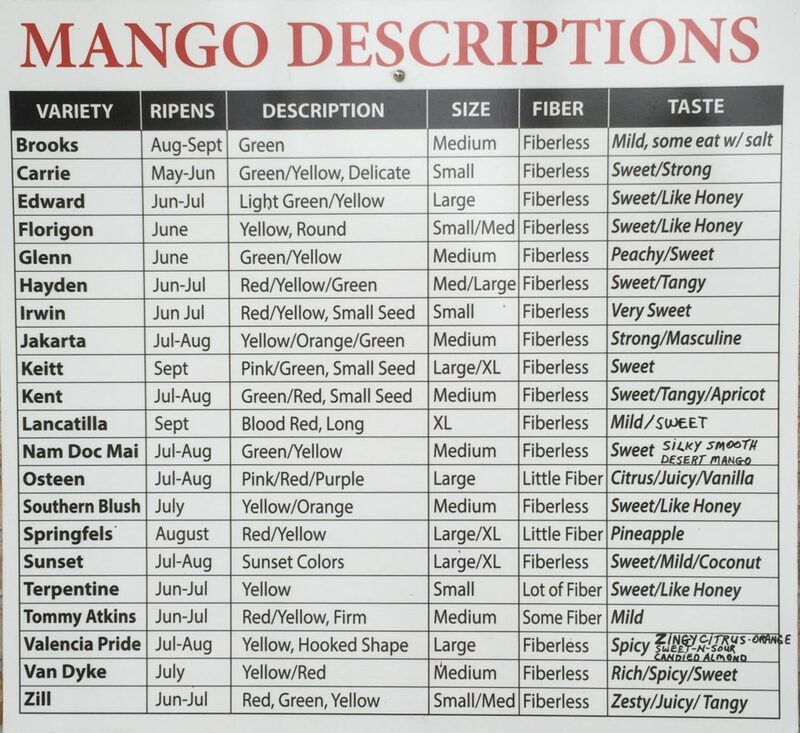 We offer over twenty different varieties of mangoes throughout the season with up to five varieties available each day. 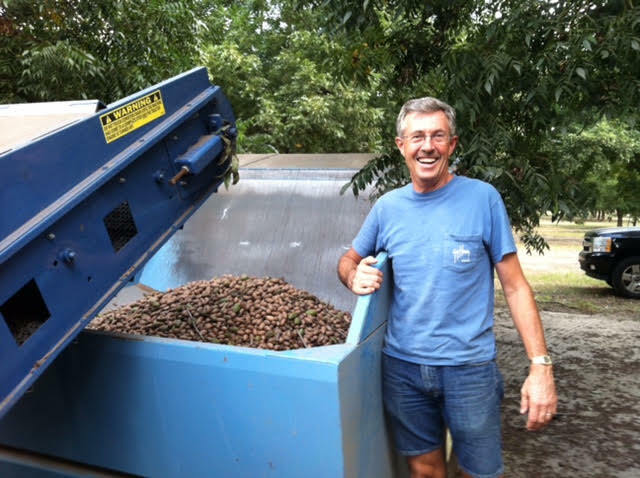 In November and December, we offer Georgia Pecans grown at and near our 22-acre pecan farm in Valdosta, GA. 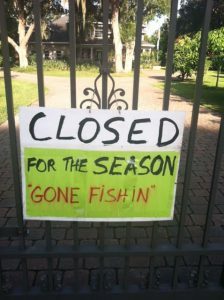 Depending on the time of year, we may also have papayas, starfruit, pink guava, mulberries, and ghost peppers available. 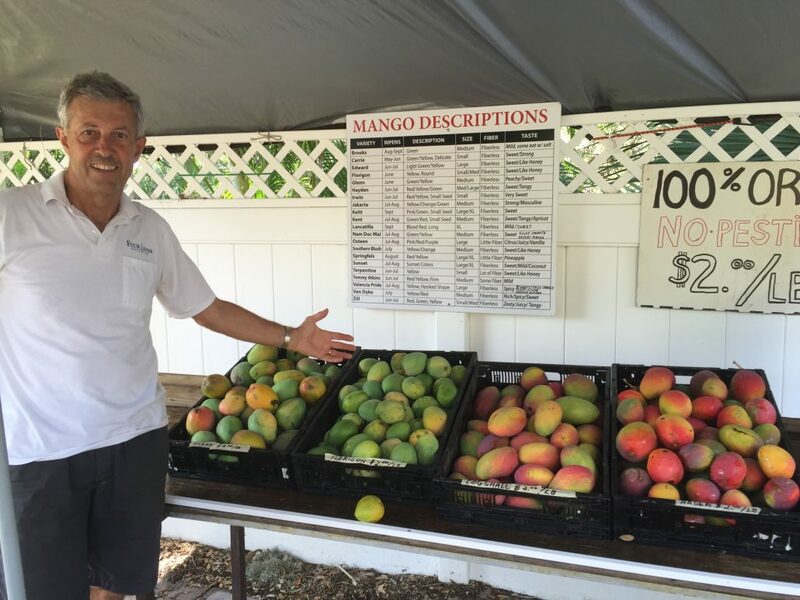 Where do all of your mangoes come from? 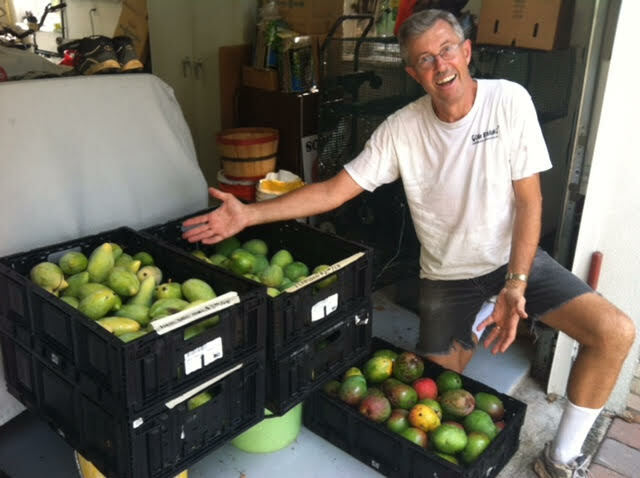 I contract with 10 other homeowners to pick their mangoes. I bring them here and sell them. 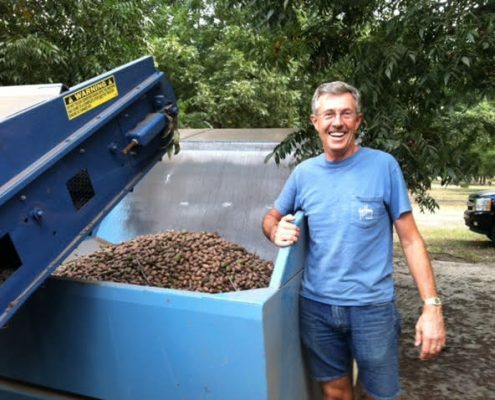 Can I get a discount for buying a ½ bushel or more? 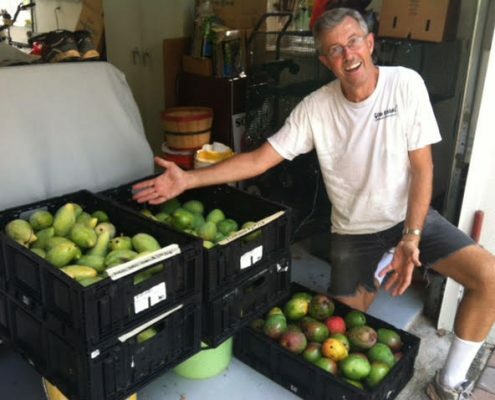 It depends on the variety and if we have an abundance of mangoes. Yes on Tommy Atkins, Haden, and Zill varieties. Why do you sell by the pound and not per piece? Because mangoes come in all different sizes and weights. This way, you can mix and try different mangoes. How do I tell if it’s ready to eat? It’s ready to eat when it’s soft like a peach or an avocado. If I plant a seed, will it grow, and will I get mangoes? 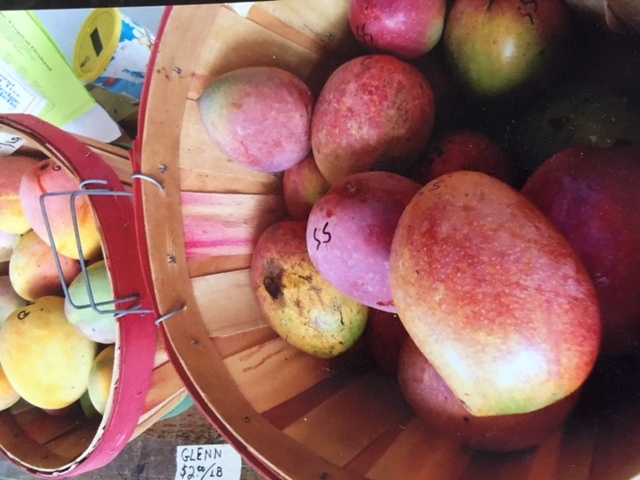 Yes, BUT… mangoes from seeds generally do not follow through true to the parent or fruit you ate. You might get something close or not, and it could likely take 7-10 years to find out. Why? Trees from seed need to go through a juvenile growth stage, whereas grafted trees do not go through this. Grafted tress will produce fruit in their 2nd or 3rd years. My mango tree had over 100 blossoms and I only got 1 mango. All of the rest fell off when they were about the size of a dime or fifty cent piece. What happened? Nature happened! 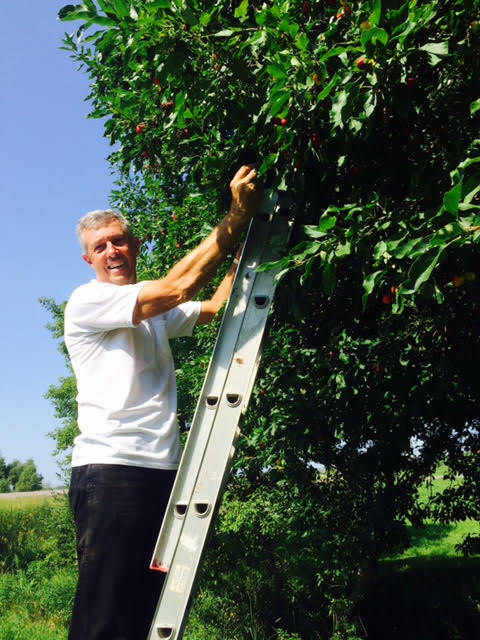 The tree knows how much fruit it can support based on soil nutrients, water, and temperature. Some varieties seem to rest every other year. My mango tree froze/died, but it’s coming back with new growth from below the graft line near the soil. What can I expect? Turpentines! Also known as “Turps,” they are sweet, small, yellow, and full of stringy fibers. Nurseries use these as rootstock because they are more disease resistant and have a strong root system. Most consider Turps to be a “low end” fruit. Your best solution would be to dig it up and replace the tree. 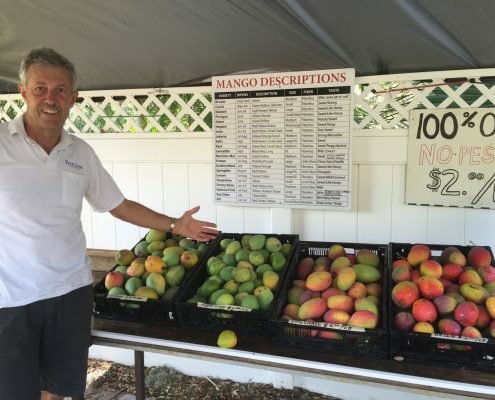 Why do mangos grow so well in Merritt Island? Because we are a “micro climate” due to the warm waters of the Indian and Banana Rivers. When it is 27-28 degrees Fahrenheit on the mainland one mile away, it is still 33 degrees here. The blossoms tend not to freeze. 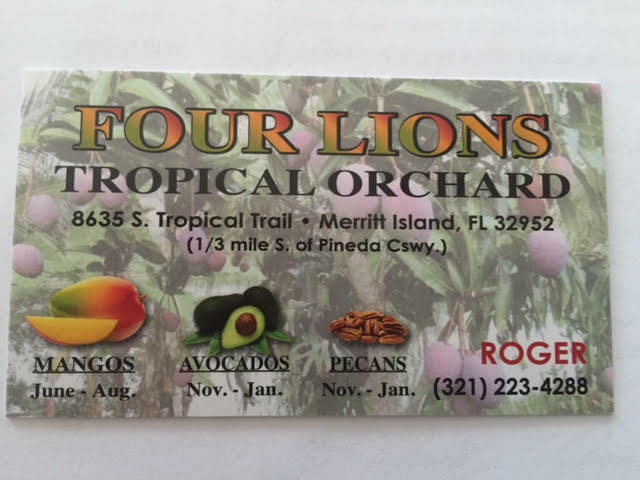 The Coquina Rock soil is also loaded with nutrients that the mango trees love.